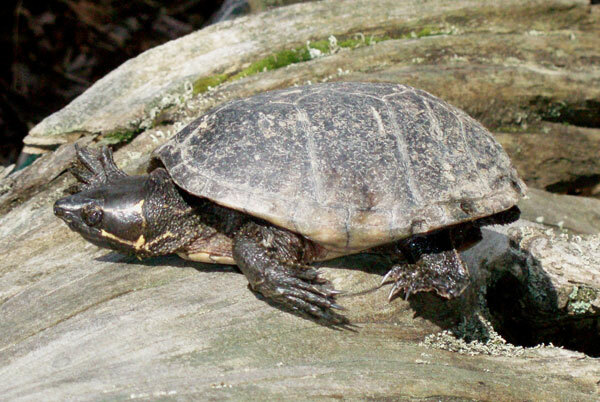 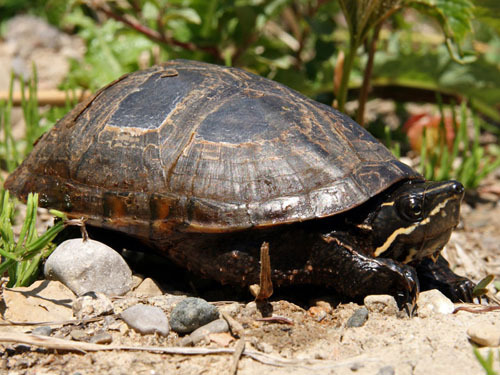 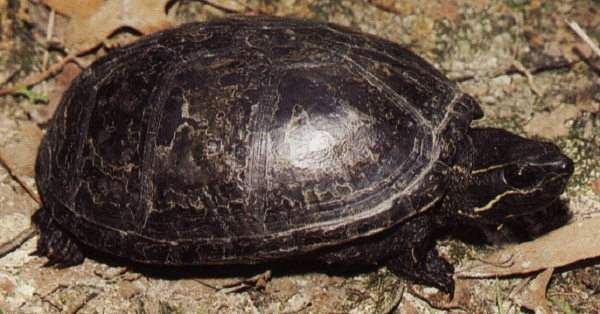 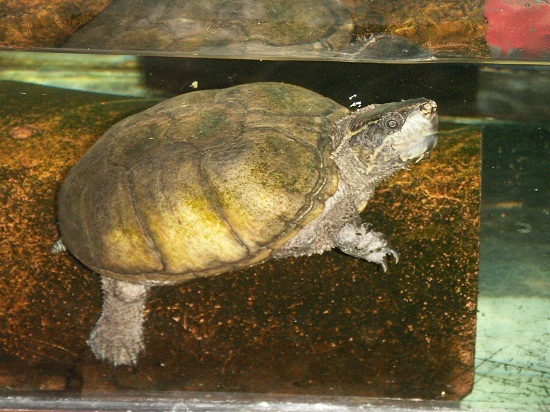 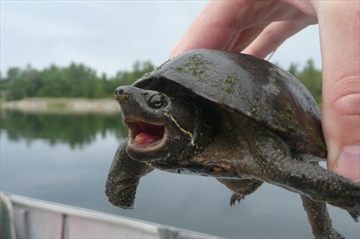 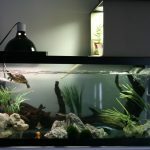 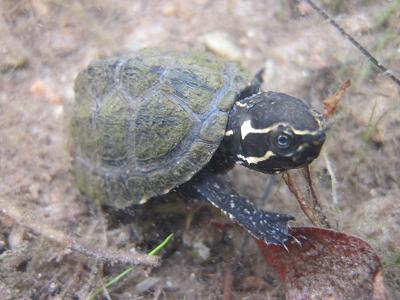 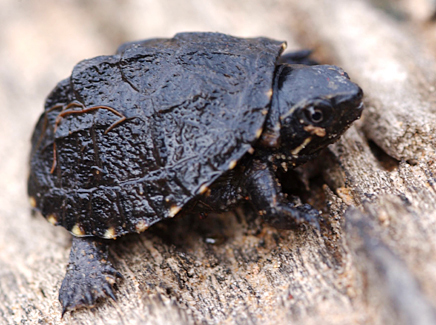 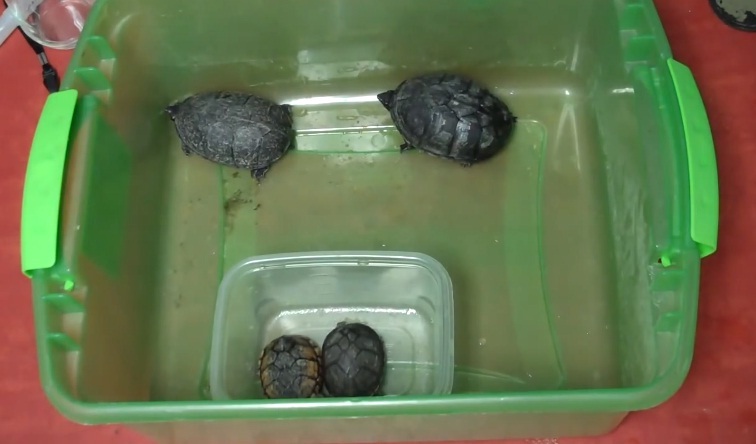 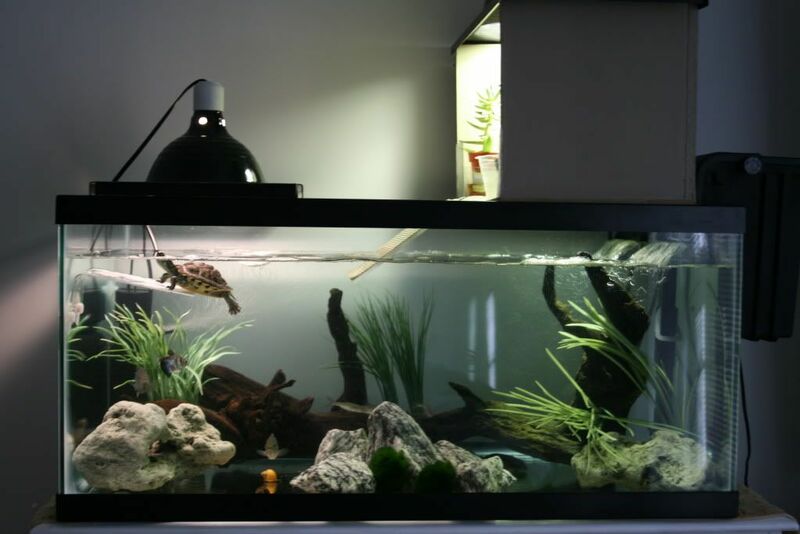 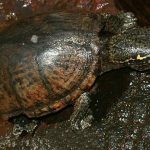 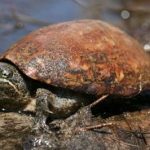 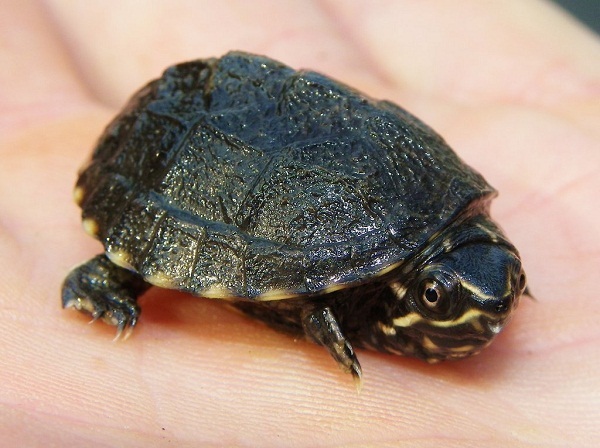 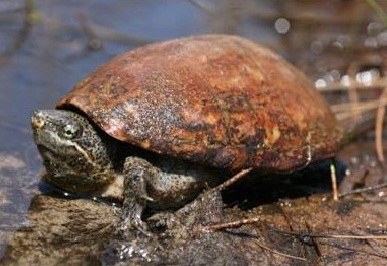 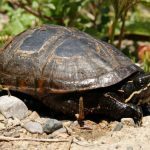 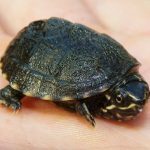 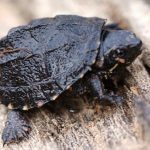 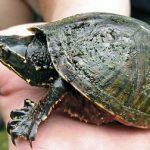 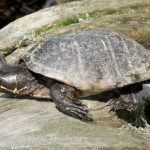 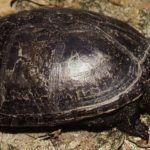 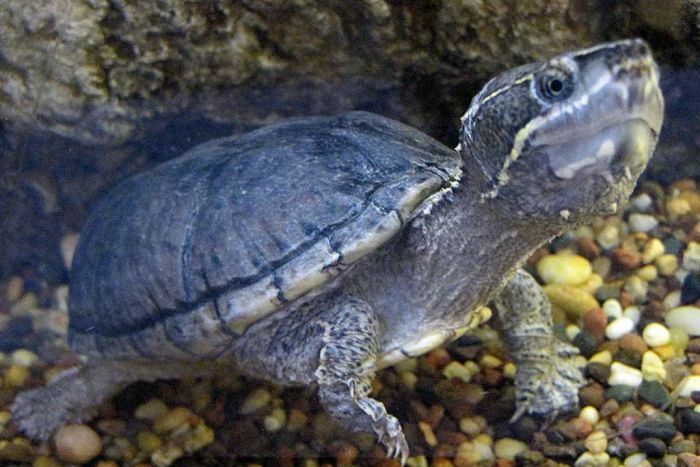 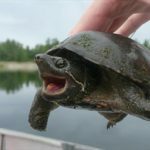 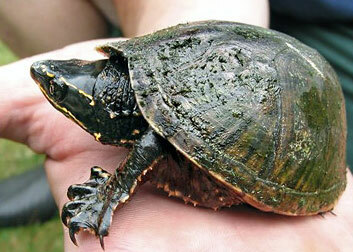 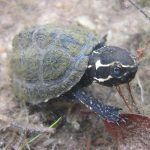 Stinkpot turtle is a species of turtle found only in southeastern Canada and Eastern United States. 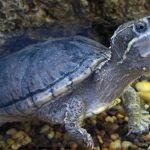 The species is almost entirely aquatic, spending most of its time in shallow, densely vegetated waters of slow moving ponds or creeks. 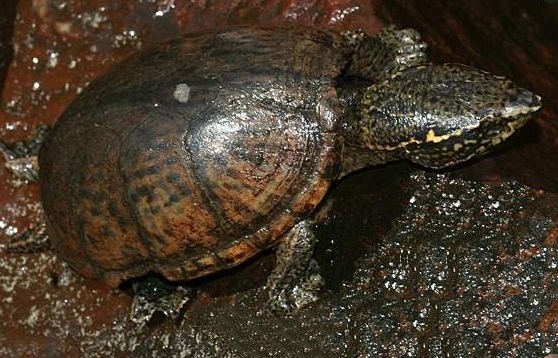 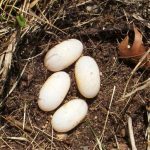 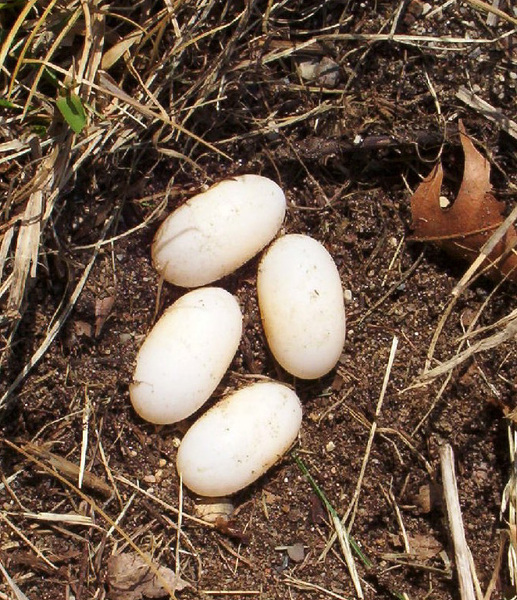 It ventures onto land when females lay eggs or sometimes to bask. 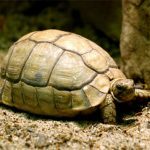 The turtle has the ability to release a foul smell from the scent glands located on the edge of its shell possibly to ward off predators. 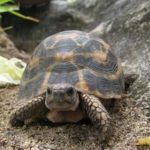 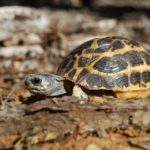 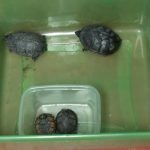 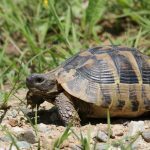 Published on January 27th 2017 by staff under Tortoises. 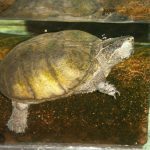 Article was last reviewed on 24th July 2018.